At Blueberry Moon we have a selection of products that fit all of our guests lifestyle needs. Inspired by Ayurveda, Aveda takes the holistic approach to beauty with rituals and products that harness pure flower and plant essences to help you look and feel beautiful. Aveda is a cruelty free brand and not sold in mainland China. R+Co hair products are about experience! With packaging and fragrances designed to envoke a feeling, style and attitude. Designed by stylists. R+Co products are cruelty free, vegetarian, gluten free and color safe. Smith & Cult represents beauty that embraces imperfections. Created by beauty veteran Dineh Mohajer creator of Hard Candy. 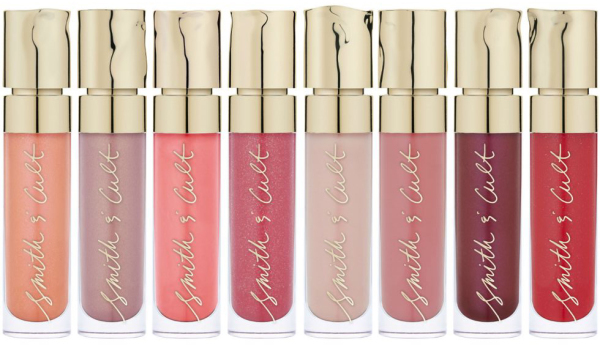 Smith and Cult is cruelty free and not sold in mainland China. 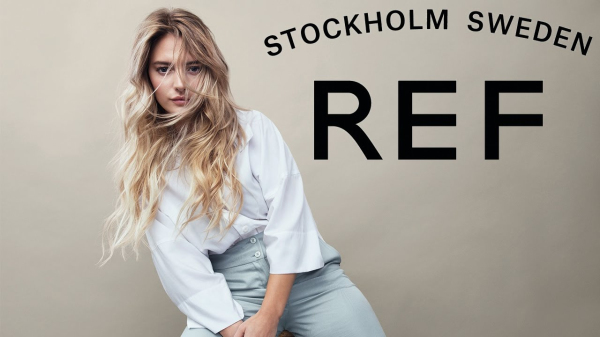 An innovative Swedish brand communicating their concept of natural beauty around the world. Hair care and hair color products are strengthened with Quinoa protein for beautiful results. 100% vegan, sulfate free, paraben free & cruelty free.